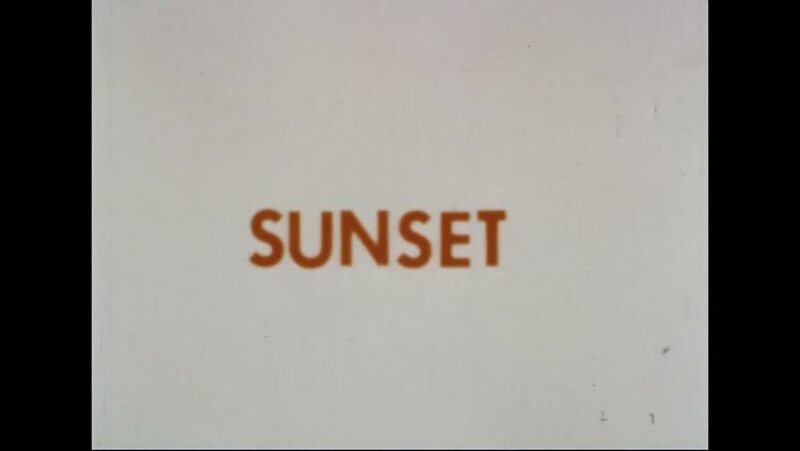 CIRCA 1967 - Sunset on the Earth is filmed from outer space, via the ATS-III. hd00:53CIRCA 1950s - A silent film about what parts of the body change during puberty. hd00:241960s: Signage with baby's name and age. Baby lays on couch, person holds a drawing of a frowny face in front of baby, baby looks at drawing. hd00:121960s: Sign with baby's name and age. Woman sits with baby on lap, talks to baby, plays with baby. hd00:201960s: Opening title. Close up, man swings hammer. Legs riding bike. Gears moving. Plane flies overhead. Snow blowing across ground. hd01:29CIRCA 1950s - Symptoms of what can happen if you've been exposed to too much nuclear fallout are shown in this nonetheless optimistic cartoon. hd00:18UNITED STATES: 1950s: sales room door. Production room door. Worker in factory. hd01:28CIRCA 1957 - Army Recruitment Sergeant Edward G. Lowe helps an army veteran and his family decide about re-enlisting, in San Antonio, Texas. hd01:28CIRCA 1957 - The second part of the curriculum at the Army War College at Carlisle Barracks, Pennsylvania.